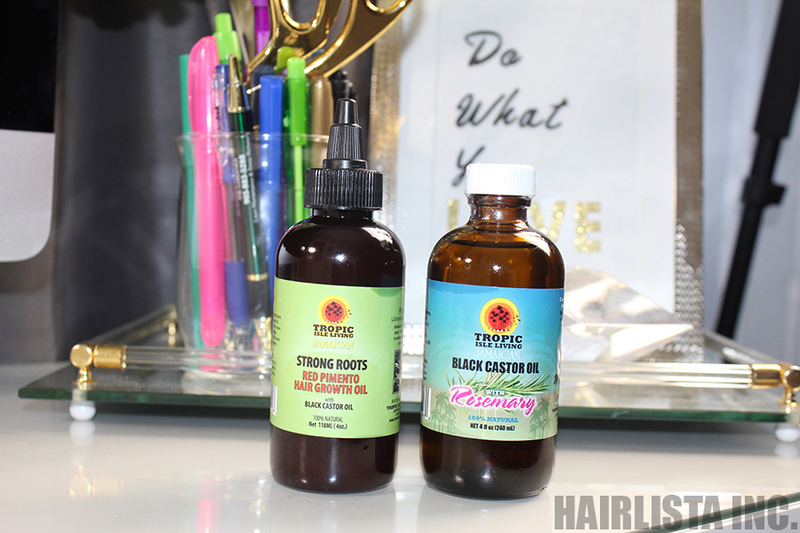 Castor Challenge Part 10: Got My Castor Oil Ready! - Hairlicious Inc. I'm also do the challenge at the Extreme level. I'm using the Home Health Castor Oil with my deep conditioner. For my scalp massage, I'm currently using the regular Tropic Isle JBCO. When I'm finished with that I will be getting the JBCO with Rosemary or the one with Sage. Hi MaiT hoping you get a chance to get back to this post. I just wanted to say: don't give up on your hair. everyone goes through setbacks but don't throw in the towel. I would suggest that you join Hairlista.com. its a wonderful network of the hair obssessed. you would have more people who can give you solutions - and because its a members only network your question and answers will be just internal to the network. for now don't give up on your hair.